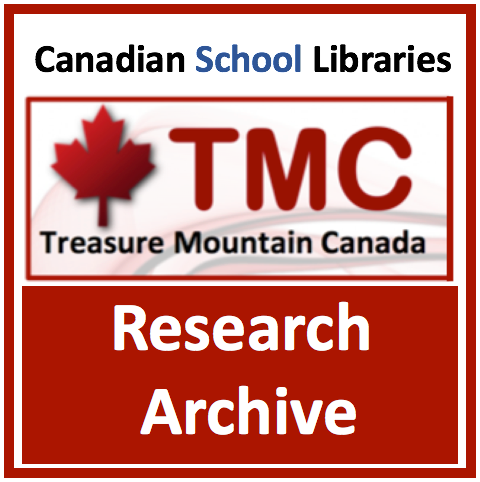 Please Note: All articles published in School Libraries in Canada (SLiC) are available in full text through EBSCO and ProQuest education databases. PDF versions of full editions are available for download from the SLiC Archives. Be sure to note the Volume and Issue numbers! Election Central at Your School Library Learning Commons. 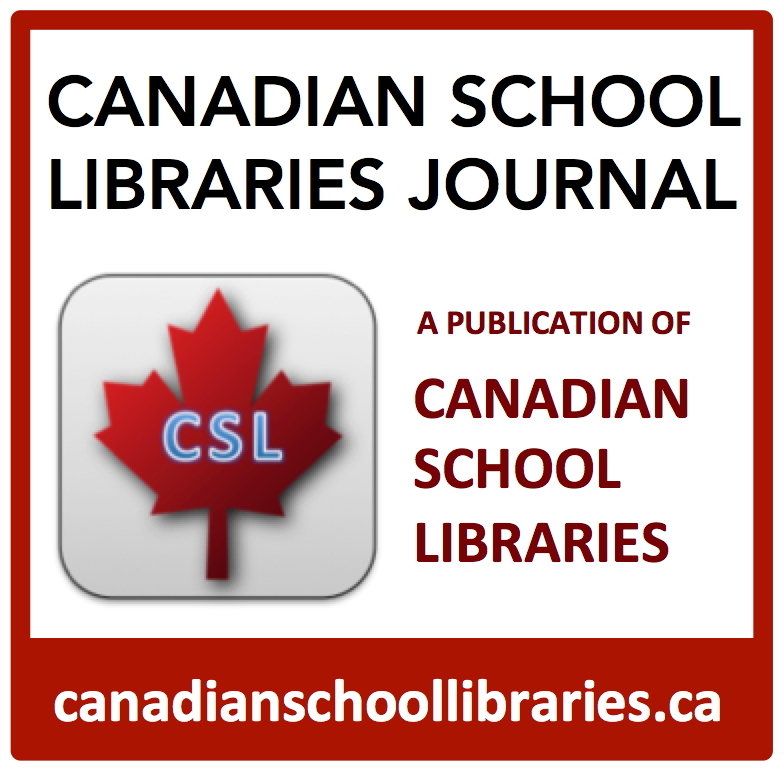 School Libraries in Canada Volume 33 Issue 3 (Fall, 2015). 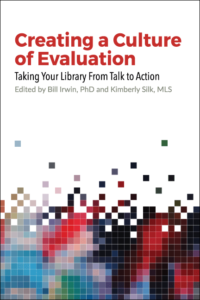 Leading Learning: Standards of Practice for School Library Learning Commons in Canada. A Catalyst for Change, with Carol Koechlin. Teacher Librarian: The Journal for School Library Professionals, Volume 42, Number 5 (2015). 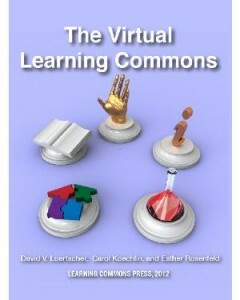 District and State/Provincial VLCs, Chapter 13 in The Virtual Learning Commons, by Loertscher, Koechlin and Rosenfeld, (LMC Source, 2012). Additional contributions to Chapter 7, Start with the Information Center. School Library Websites: The Bricks and Mortar of the Virtual Library Space. Treasure Mountain Canada 2012. Nurturing Our Digital Literacy. 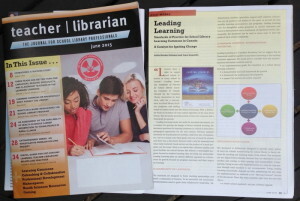 School Libraries in Canada Volume 29 Issue 1 (2011). Teacher-Librarians and the New Learning Divide. In Treasure Mountain Canada (C. Koechlin, ed. ), Hi-Willow, 2010. Also available at the Treasure Mountain 2010 website. Clearing the Fog About the Cloud: Some Relationship Advice. School Libraries in Canada Volume 28 Issue 3 (2010). Tech Tools for the Arts: More Than a Mash-Up Culture. School Libraries in Canada Volume 28 Issue 2 (2010). 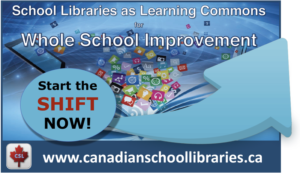 Six Letters That Count: ILS + RDA = A Better School Library Experience. 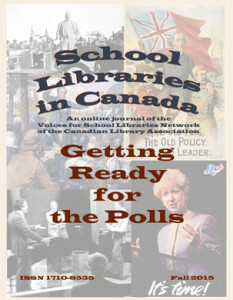 School Libraries in Canada Volume 28 Issue 1 (2010). Bridging the Learning Divide. Feliciter Volume 55 No. 6 (2009). The Virtual Library as a Learning Hub. School Libraries in Canada Volume 27 Issue 3 (2009). The School Library Learning Commons: Are We “Virtually” There? School Libraries in Canada Volume 27 Issue 2 (2009). Knowledge Ontario’s Digital Delights (with Diane Bédard). The Teaching Librarian Volume 17 No. 1 (2009). Becoming Teacher-Librarian 2.0. 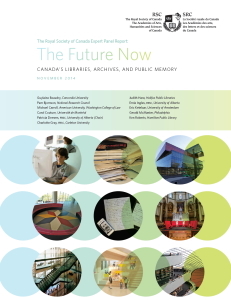 Partnership: the Canadian Journal of Library Information and Practice Volume 2 No. 1 (2007).